Spent most of the morning at the Massachusetts College of Art and Design, basically acting as a reviewer for student projects which my colleague Augusta is the teacher. The projects looked into the problem of improving art classes at the Dearborn STEM Academy. There were some really good ideas, but the themes pointed to students wanting choice in what they create, and teachers who acted more as guides than instructors. It felt a bit like an architecture review, although with a lot less criticism. After work I met Ash at South Station and we walked around for a bit before ending up at the Ghost Walks Bar near Chinatown. A bit of a strange theme, but they have a champagne vending machine and serve up some expensive, but quirky cocktails. We had a cheese plate and some sour beers before moving on to Irashai, a great little sushi place just a few blocks away from the Ghost Walks. 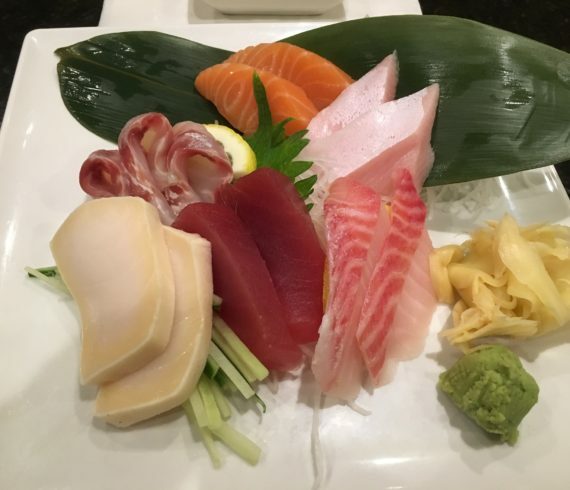 We had a ton of sashimi and rolls for a very reasonable price, will definitely go back.